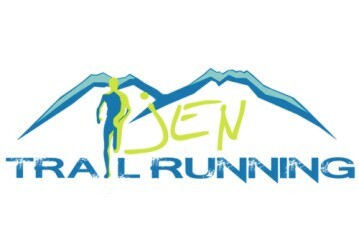 We are looking forward to a big double header this weekend with Rinjani 100 in Indonesia and Magnificent Merapoh Trail in Malaysia. Behind the scenes of the Asia Trail Master series, we have been working hard during the summer lull on next year's race calendar and overall framework. We promise you won't be disappointed :-)! Several events are already confirmed for next year and weekend dates are filling up nicely. The 2017 Asia Trail Master series will begin earlier than ever....in Thailand on 14/15 January! 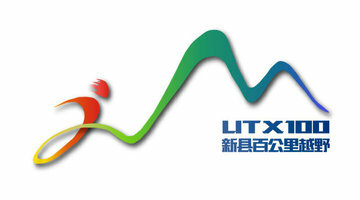 The initial race calendar for the first semester of the new year will be formally announced on 15 August. 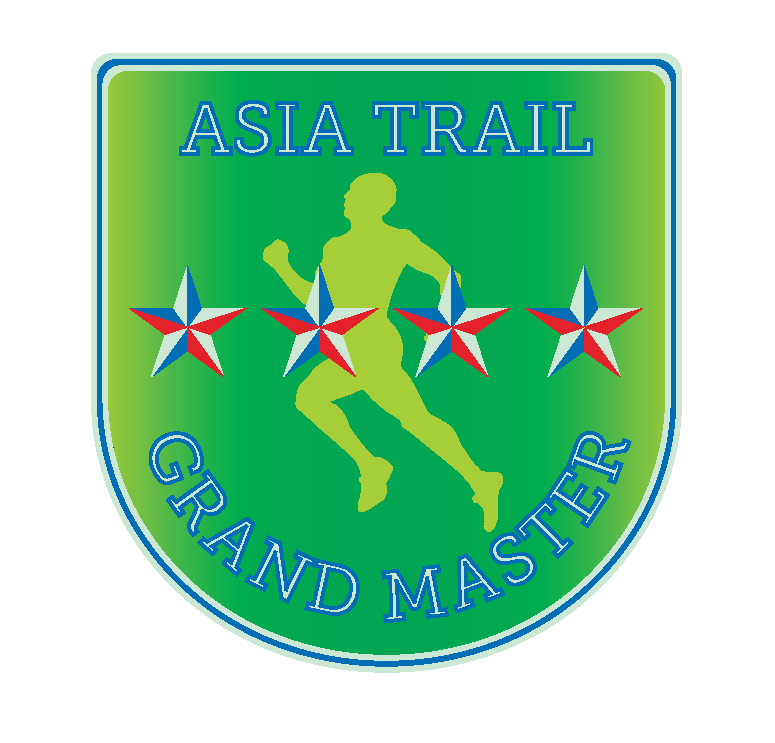 Any race organiser who wishes to join the 2017 Asia Trail Master series and enjoy the benefits of membership is kindly invited to approach us. As a first step, we kindly request to fill in this application form for us to get a better idea of your event. If you have any questions, please do not hesitate to contact us via info@asiatrailmaster.com . You can also take a look at our PDF Guidebook (the 2017 version to be released soon). More news about the 2017 series, new partners, prizes, updated regulations and points tables will be officially announced in August.